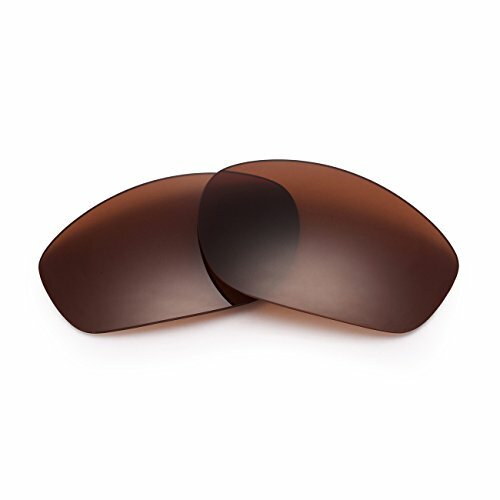 OKAYNIS Polarized Replacement Sunglasses Lenses for Oakley Encounter brown 02 by OKAYNIS at Sunglasses Tokyo. Hurry! Limited time offer. Offer valid only while supplies last.